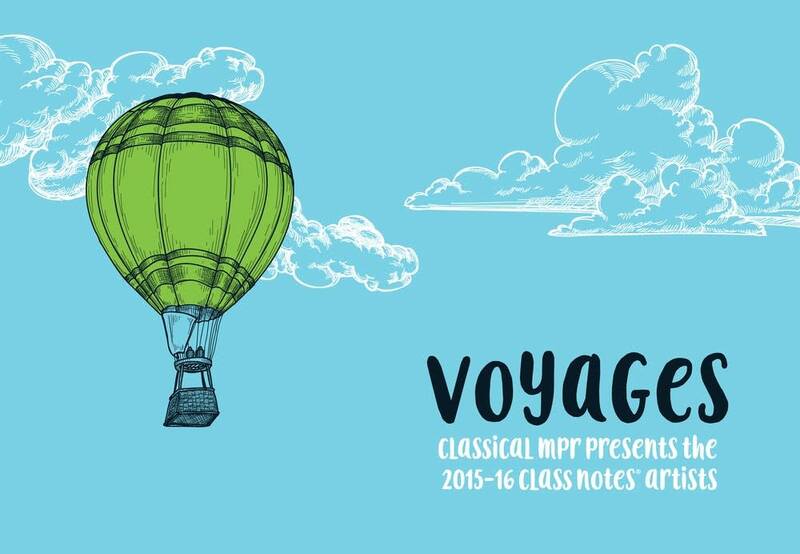 You can now download the full 2015-16 Class Notes collection — 'Voyages' — and hear every artist who will be performing for students across Minnesota! Stream the recordings by visiting our Audio Backpack, or download the collection via the links below. Traditional Norwegian -- Sautrall "Sheep Call"
Traditional Norwegian -- Baettirlokken "Cow Call"